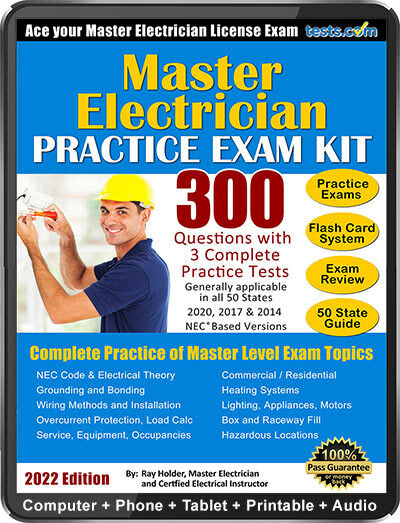 Pass your Master Electrician License Exam —guaranteed or your money back. Our expert-written Master Electrician practice material covers the actual exam topics with fully explained answers. Online—Instant scoring, review & reporting. No Renewal Fees. No Time Limit. Or see 25 Key Advantages Below. 1. Elite Exam Writers YES. Our practice exams and other material were written by experts in their field with top experience, education and overall credentials (see top right column of this page) so our content quality is second to none. If you're comparing our practice exam to another company's, do you know who wrote their material? ? 2. Instant Use Anywhere YES. Get it now! Includes both Instant Access Formats: Online & eBook (PDF) so you can study now on your schedule. 3. Lifetime Use YES. Unlimited 24/7 access. No Time Limit. No Renewal Fees. No Subscription. Use again for re-certification or re-testing. Study when you need it. ? 4. Customer Satisfaction YES. Customers are so satisfied with our prep materials that from Dec. 2013 - April 2017, our return rate was only about 3% compared to an e-commerce average of about 8%. Example: "Thanks for your product. I used it quite a bit and passed the test the first time!!!" - Brad It is no wonder we have an A+ BBB rating. ? 5. Support & Service YES. Our practice exam authors, peer reviewers, editors, technical support are responsive to your needs and dedicated to you passing your exam the first time. Testimonial: "I have & will continue to refer your testing service to people... I appreciate your diligence and the fact that you cared enough to contact me again... Your customer service & dedication to your customers is what has obviously kept you successful." - Hope ? 6. Free Question Updates YES. When we add new questions, you get them Free! ? 10. Study Mode Option YES. You have the option to test with instant prompts for incorrect answers and explanations of correct answers. ? 11. Prep What You Need YES. Choose whole test or practice by the section. Unlike subscription products, our material covers what you need to know without redundancy. ? 12. Easy Read Questions YES. Your online account format displays one question at a time. See Example. ? 13. Flexible Testing YES. 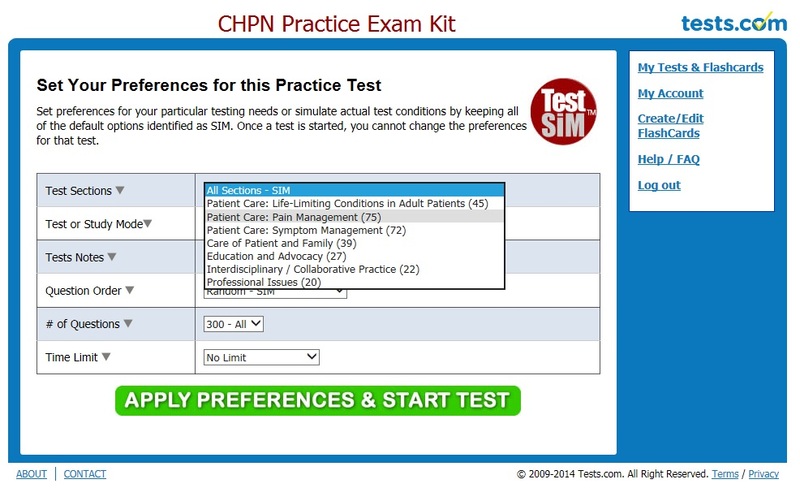 Set the number of questions and time limit to your needs OR simulate your actual exam. Choose Sequential or Random question order. See Example. ? 14. Instant Scoring YES. The Online format automatically scores your test as you go and when complete. The eBook (PDF) format includes an answer bubble sheet. ? 15. Reporting / Stats YES. View your results and track progress in real time with easy to read tables and graphs. See Example. ? 16. Test / Exam Review YES. A great reference for the who, what, why, where and how of the actual exam. ? 17. Testing Tips YES. Specific action tips to improve your score. ? 19. Computer/Tablet/Phone YES. Guaranteed to work with your device or money back. ? 20. Audio Enabled YES. Our Focus FlashCards Online Study System is audio enabled so you can walk on the beach and listen to your flash cards, advancing them as you want or setting them on autoplay. ? 21. University Tested YES. Our system is so good that colleges and universities use it to prepare their graduating students for their certification exams. ? 22. Proven Results YES. Since 2009, tests.com has helped millions of people prepare for their tests. ? 23. Future Online Testing YES. Tests.com has 300 test categories and growing. Get one test system to access your tests and test history from anywhere for life. ? 24. 100% Pass Guarantee ​YES. Pass your exam - guaranteed or your money back. Also, if you are not satisfied for any reason, let us know and you will receive a full refund. Either way, there is no risk to you for trying. Click here for details. ? Questions about ordering? Contact Us. "Your prep kit came highly recommended by a friend, who just scored a 93% on his master license. " - Jason E.
"If I ever take a test in another state, I would definitely use your product. I would recommend it to anyone that wanted to review national codes. Thanks again." - Mike N.
"I just want to let you know that i passed the masters test in the state of Wisconsin. Thank you very for your help. I would highly recommend your stuff. " 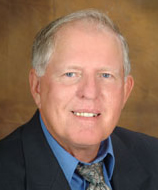 - Steve A.
Ray Holder has worked in the electrical industry for over 45 years as an apprentice, journeyman, master, field engineer, estimator, business manager, contractor, inspector, consultant and instructor. Ray is an active member of the International Association of Electrical Inspectors and a retired member of the International Brotherhood of Electrical Workers.